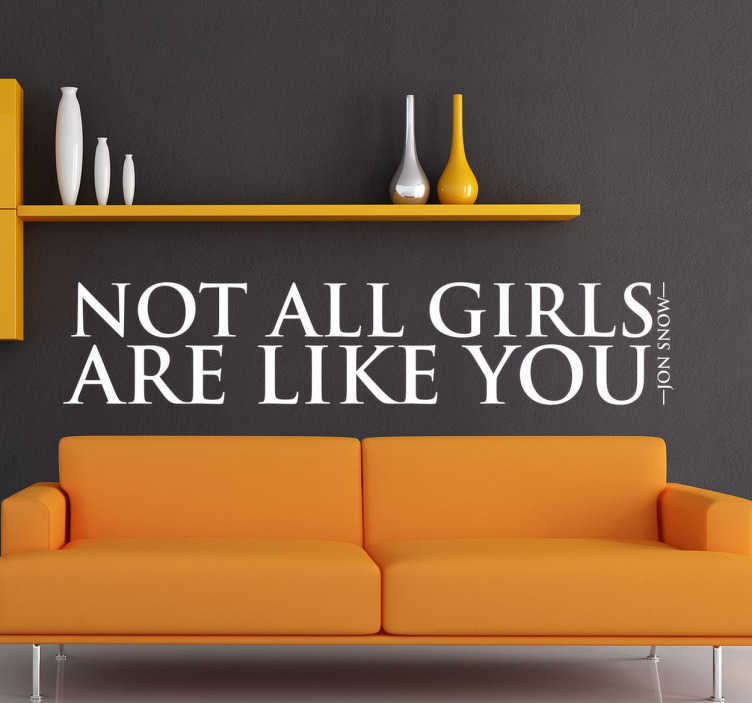 Wall Stickers - Wall quote art inspired by the series Game of Thrones by George R. R. Martin. Words by Jon Snow. Ideal for fans of the hit books and HBO series. Available in 50 colours and various sizes.